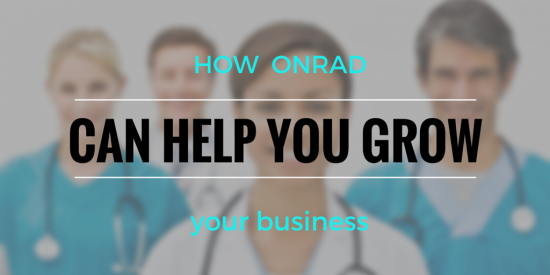 Grow Your Business with Onrad Radiology Services - ONRAD, Inc. Growing your radiology practice’s business can be tricky, especially if you feel like you’ve already exhausted all of your options and resources. With patients becoming more empowered and the growth of ACOs, you might have noticed your patient volume taking a dive even during traditionally busy times. It can be equally as troubling when you are taking new efforts and exploring new approaches to build business but remain plateaued. Onrad has had plenty of experience helping struggling radiology businesses to grow their volume and expand their business. Our goal is always to deliver personal and quality services to our partners while making positive and measurable differences in the health outcomes of individuals within the communities we serve.  Through a partnership with the radiology community, and through physician leadership and quality of service, Onrad has become the national radiology service provider of choice. Experience providing solutions for Critical Access Hospitals. Find out what out customers are saying about our services. Read testimonials from some of our most satisfied customers.